Sony released Xperia ZQ update for Android 4.4 (KitKat) and announced, in 2014, Z series Smartphones update to the latest version of Android, the 5.0 (Lollipop). To help, we have prepared this tutorial on how to check the latest update for your Xperia ZQ. Step 3. Open "Software Update". If there is any update available, the Xperia line Update Center will show the latest version available. Another way to access faster, is to navigate straight to the Update Center application, Xperia link, which centralizes updates. Step 4. If there is any update available, the Sony PC Companion will show the following screen. Ready! 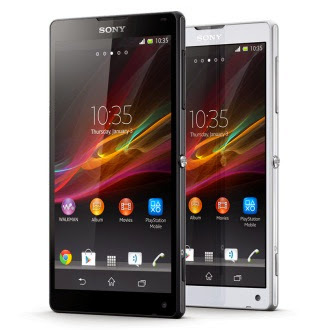 You can then update the Xperia ZQ with the latest version of Android available for your mobile.